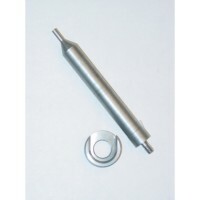 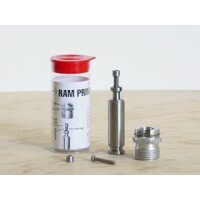 The Lee 50 BMG Ram Prime Tool is used on the Classic Cast Press, for the Large Series 50 BMG. 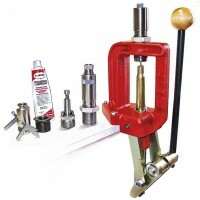 This tool primes on the press upstroke for a more sensitive feel. 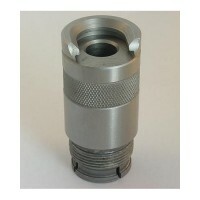 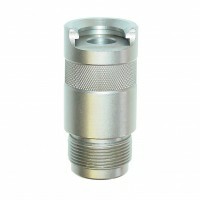 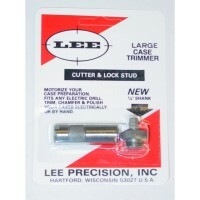 The Lee Precision Large 50 BMG Series Shell Holder is used for the Classic Cast Press. 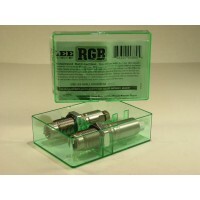 It screws in..